It's a week later!! I actually had intentions to update a few days ago but with the holidays going on and traveling I just got a little behind. I hope that you all had a very happy holiday season! The comb coils are...still a mess if you ask me. LOL, I realize that I was perhaps a little over-dramatic with the last update. I guess it's because I keep forgetting that growing locs is a progress...and they won't necessarily be "perfectly neat" ALL the time. I get it now....thanks yall for your encouraging words. I've learned to get over the fuzziness. I really can't do any thing about it. My plan is to do some re-twisting before I head to Atlanta in a few days. I will also cleanse my scalp with Sea Breeze because my scalp has been itching like crazy! And I won't even talk about the dandruff. I would love a GOOD wash but I know if I do that, the comb coils will drop. I have finally figured out how to keep the sweat off of my face when I work-out! Duh! I don't know why I didn't think of this earlier. 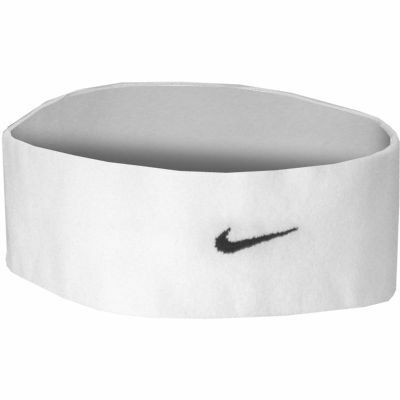 My sweatband has been instrumental in helping keep my hair drier when I work-out. Which is extremely important because before my coils would literally be soaking. Glad I eliminated that frustration because I was feeling just AWFUL about it. I am still using my Tangy Grape hair oil! I will use 100% aloe vera gel to do this. Bottom line: I need to do a better job at taking care of my hair. This has always been a struggle for me. I loooove my hair but I have never spent a lot of time maintaining it--even when I had a perm. I vow to spend more time on my hair and caring for it more. I can't expect to have beautifully healthy locs if I don't DO anything to promote that. 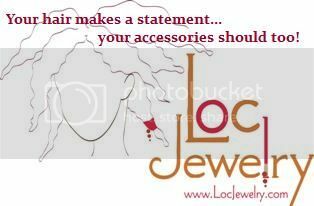 Someone asked what Sisterlocks were.....check out this site. Beautiful, uh? It's a way to loc loose hair with a tool. 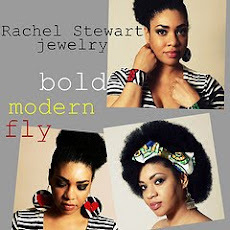 They can take hours to do but are amazingly versatile. I would have liked to start locing this way but I'm learning to love my comb coils more and more every day. Your hair looks wonderful. I've had locs for a little over a year now and I soo know what you are going through. I too thought my hair was ugly at one point and even wanted to get rid of my locs...but now...I LOVE MY HAIR! I had to realize that my hair would get messy (at least it looked messy to me) and it was ok. Hang in there Brittany. sounds like a great plan!!! I agree with everyone else, your locks look great! I've found that minimalism, especially with locks, is best. Leave them alone and let them do their thing....with the exception of retightenings..
Tenia--> Thanks a ton for the words, sis!! I'm finding that the longer I have the coils, the more I start to like them. Amina--> Thanks sis!! I knowww...I can't believe it's been 2 weeks already. Meikmeika--> Thanks! Leaving them alone is soooo hard. My hands are always in my hair. How do you do it? B> You know what's funny? I didn't start getting the "hand in locks" disease until this past couple months....LOL!!! I'm glad you are embracing the fuzz. Like you said it is a process. If I had known you where gonna do locs this soon I probably would have told you to loc with your hair prior to the big chop. It may not have been big afro or twist worthy hair but it would have worked with the locs, so you would not have had to start with them so short. IMO shorter hair= harder process, but take that with a grain of salt because my hair was hanging to my ears when I started. In any rate they are cute! I wish I could start a set that way but I know they wouldn't stay at all.